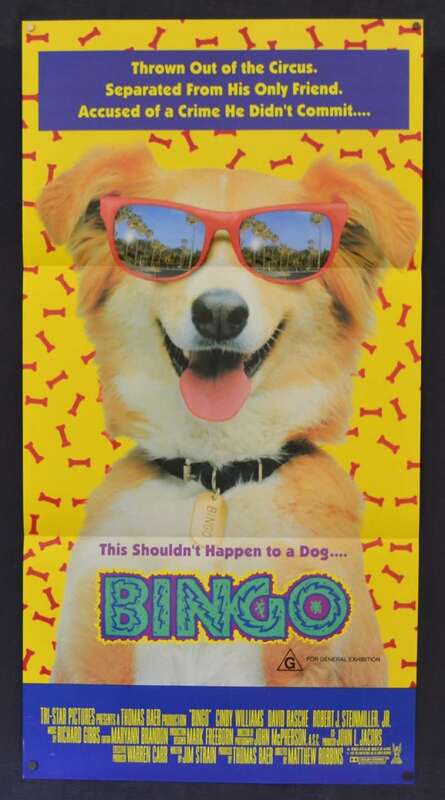 Bingo is the titular character and a 1991 American family comedy film, released by TriStar Pictures. 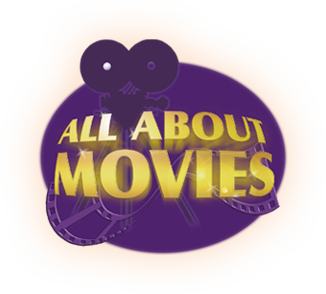 Starring Cindy Williams, David Rasche and Lacey as ‘Bingo’. 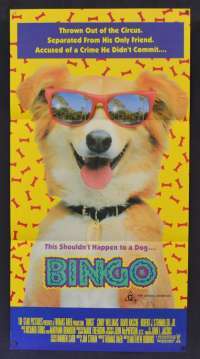 Bingo, a runaway circus dog saves the life of Chuckie (Robert J. Steinmiller Jr.), a young boy who is somewhat an outcast within his family. The two quickly become best friends - skateboarding, playing pinball, and doing math homework together. But Chuckie's parents discover the stowaway pooch and make no bones about the fact that Bingo will not accompany them on their cross-country move.